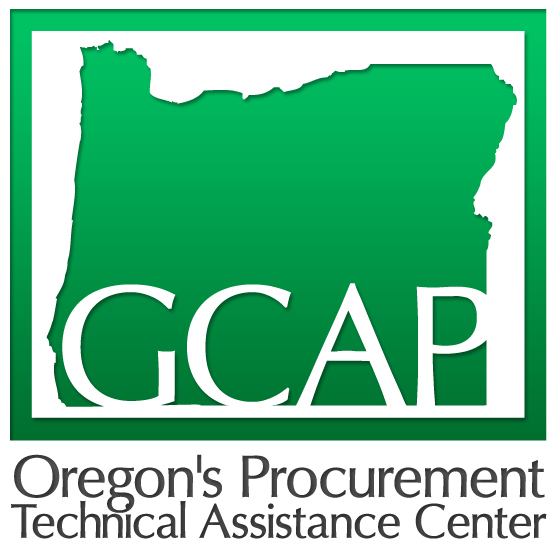 "I have used GCAP's contract assistance program for my fire business for over ten years. The staff are highly knowledgeable and professional people. I can't thank them enough for their help through the years. Thanks guys."